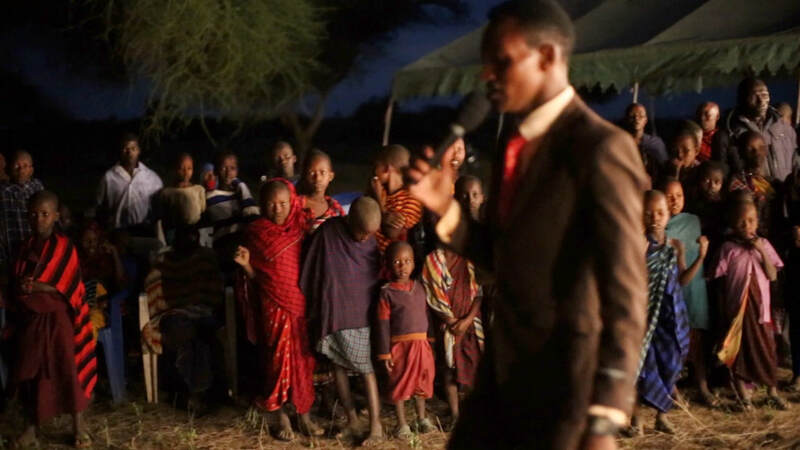 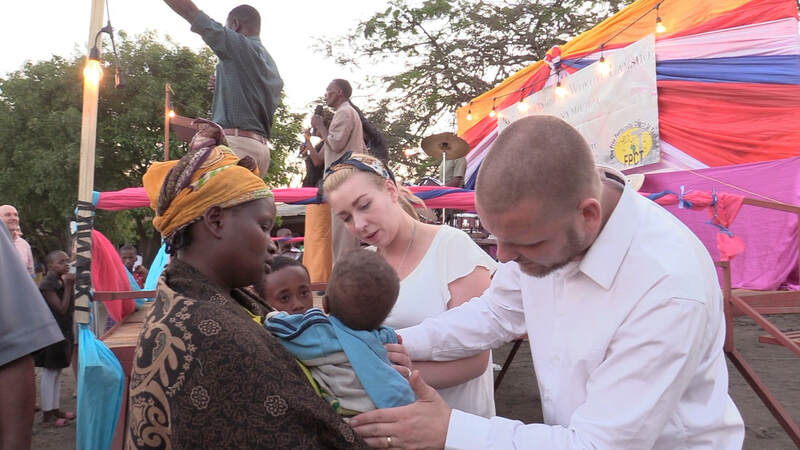 We went to Tanzanian with Sonshine ministries. 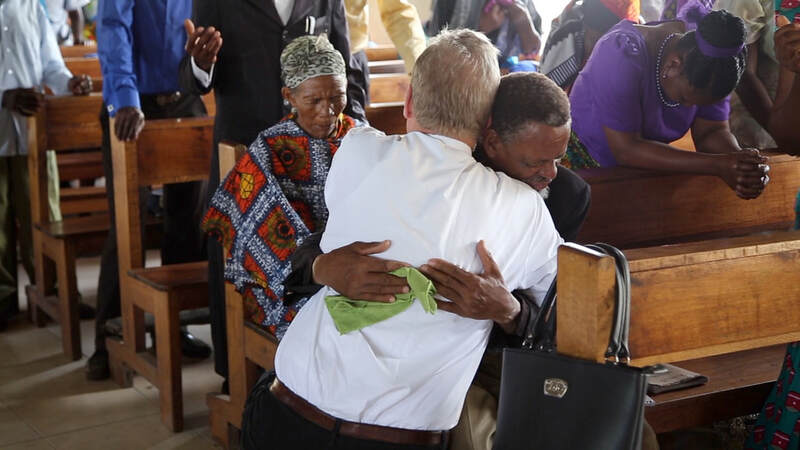 We teamed up with George Elliot and helped equip pastors during the day. 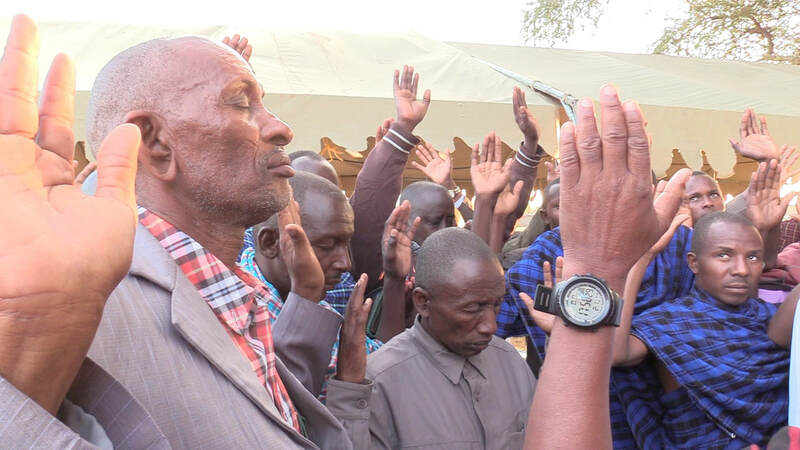 Many pastors were brought to tears as they were empowered and encountered the love of Jesus. 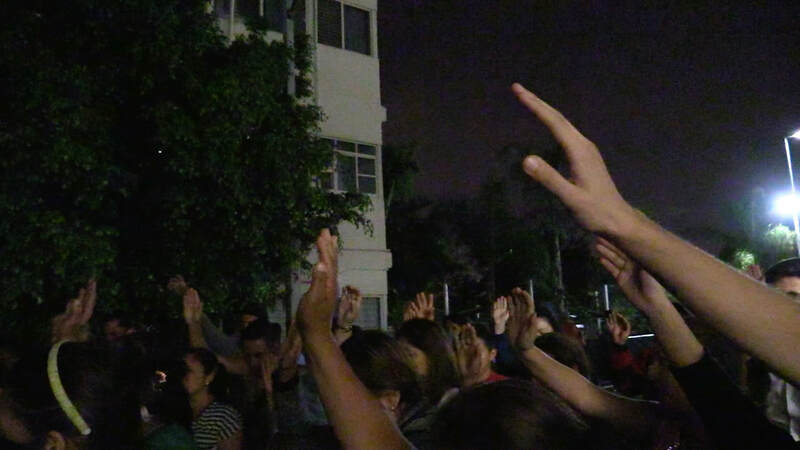 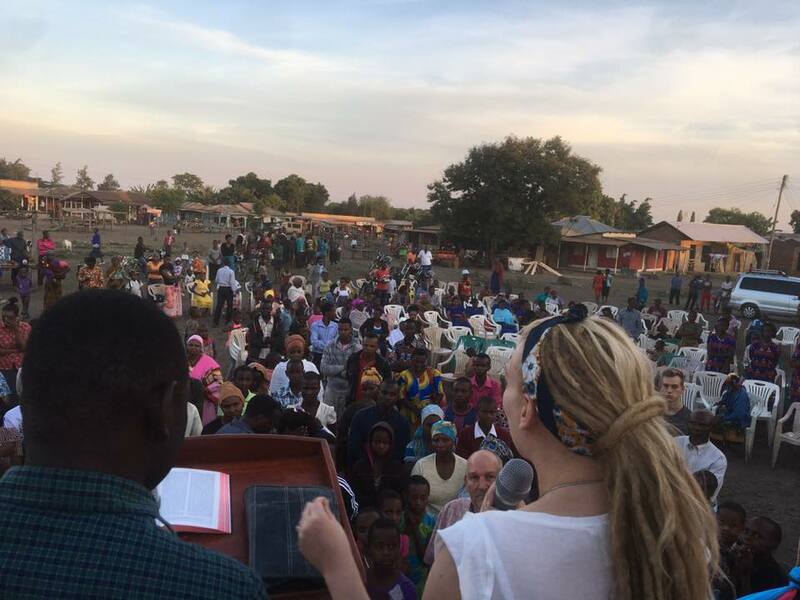 Evenings, we held crusades to preach the Gospel and pray for the sick. 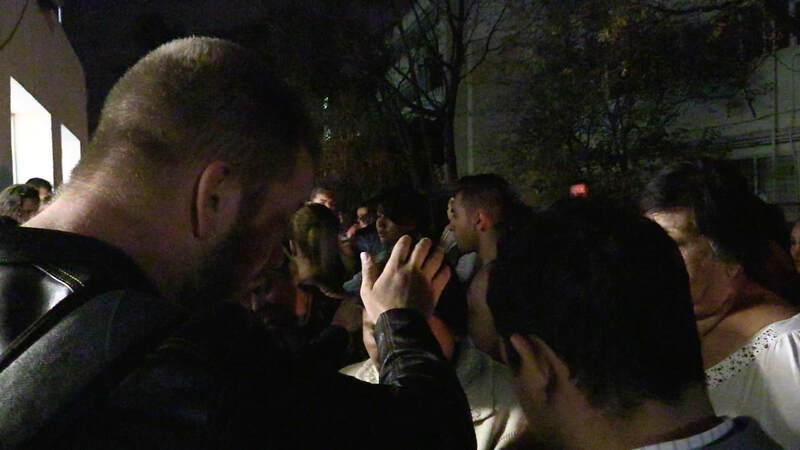 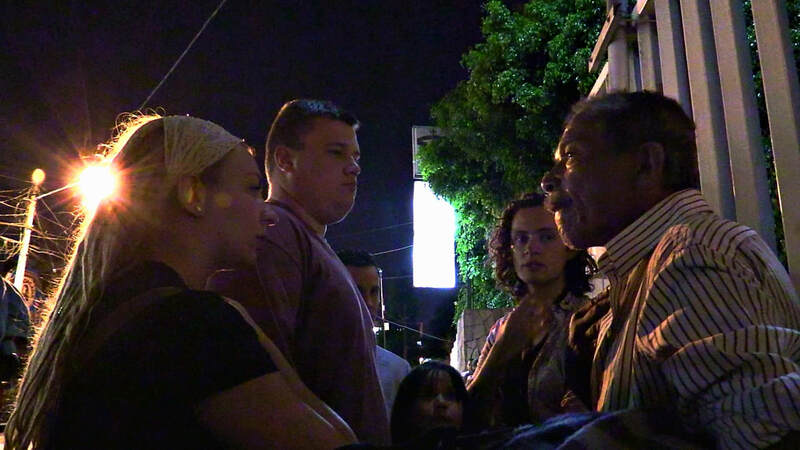 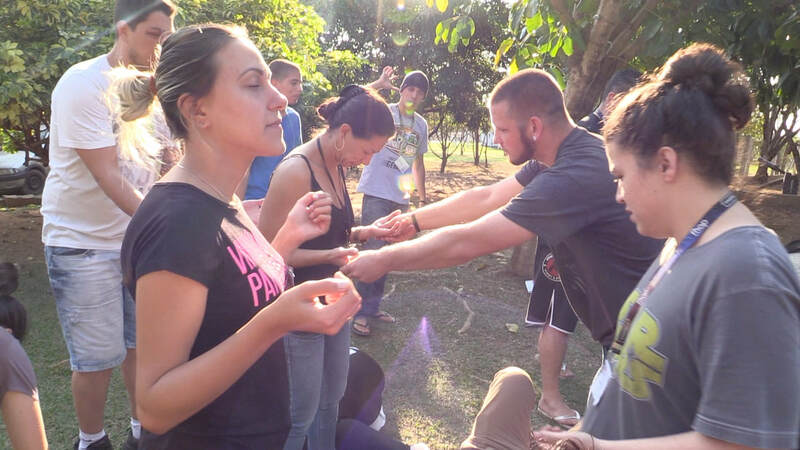 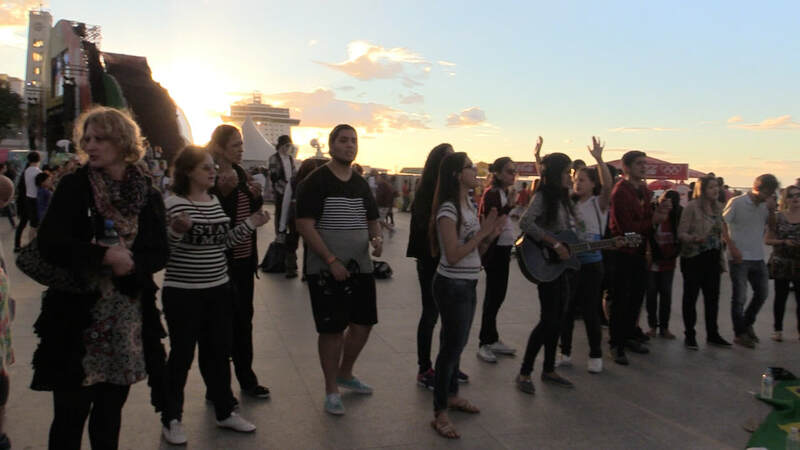 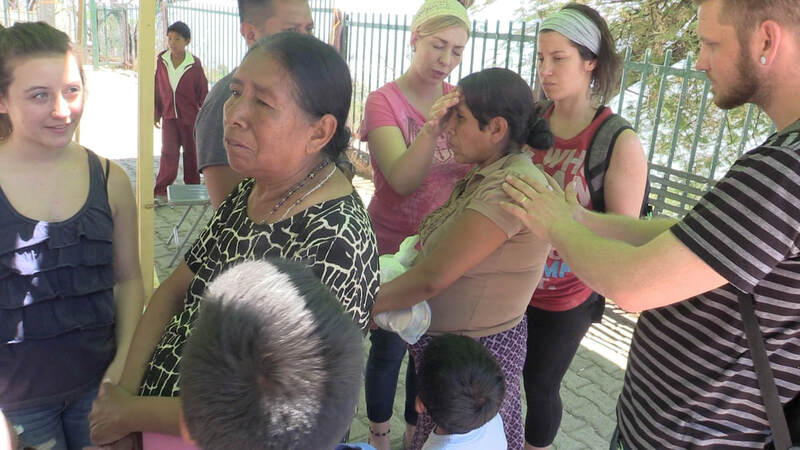 We saw many salvations and miracles as we ministered the love of Jesus. 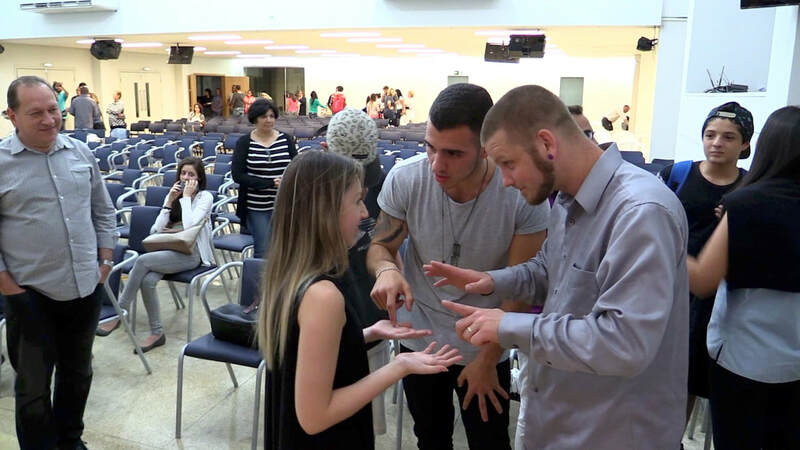 The kids from Sonshine were our prayer team and they got to see back to back miracles. 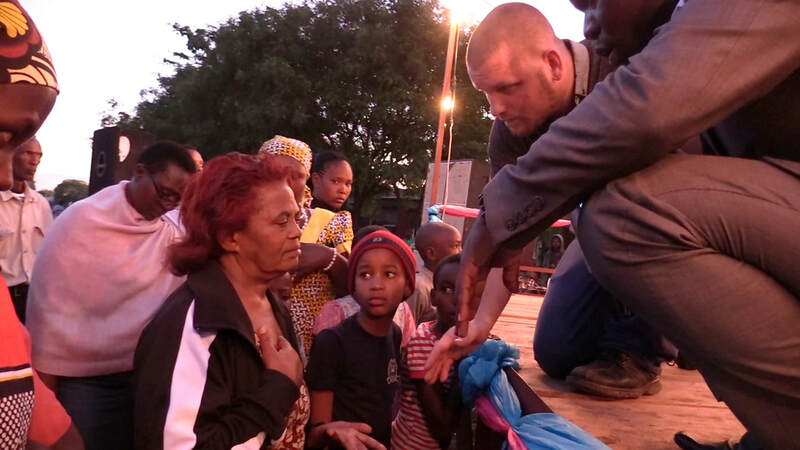 We a mute girl get her voice back, eyesight restored, paralysis healed, and metal dissolve as people encountered the love of Jesus. 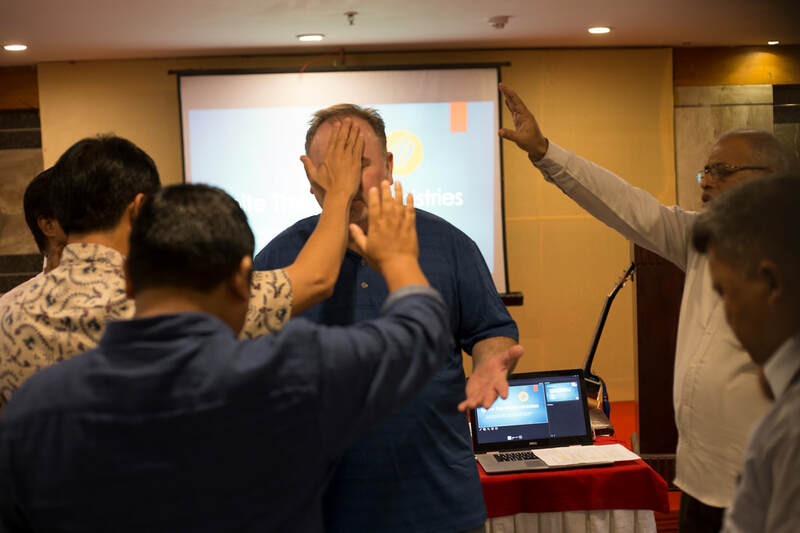 We traveled to Indonesia and India with Ignite the World Ministries to help equip the Churches for the great commission. 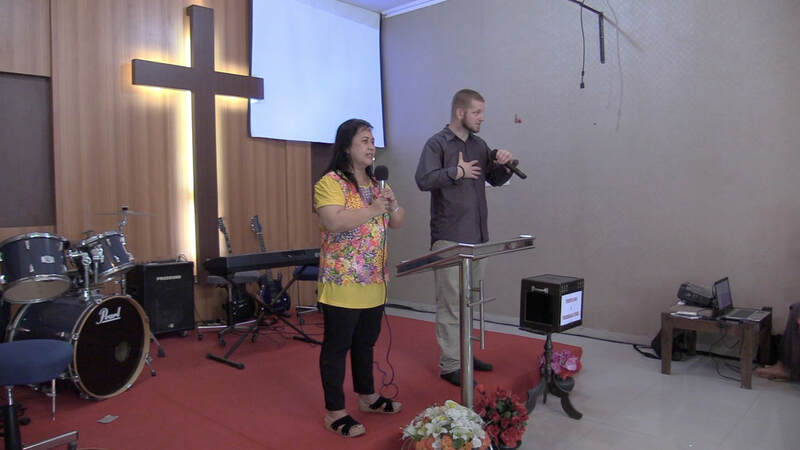 We ministered in many different Churches and Orphanages. 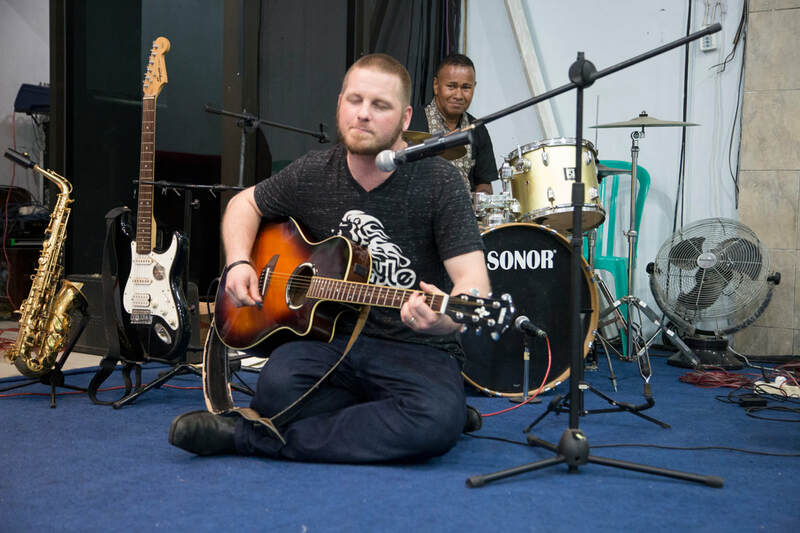 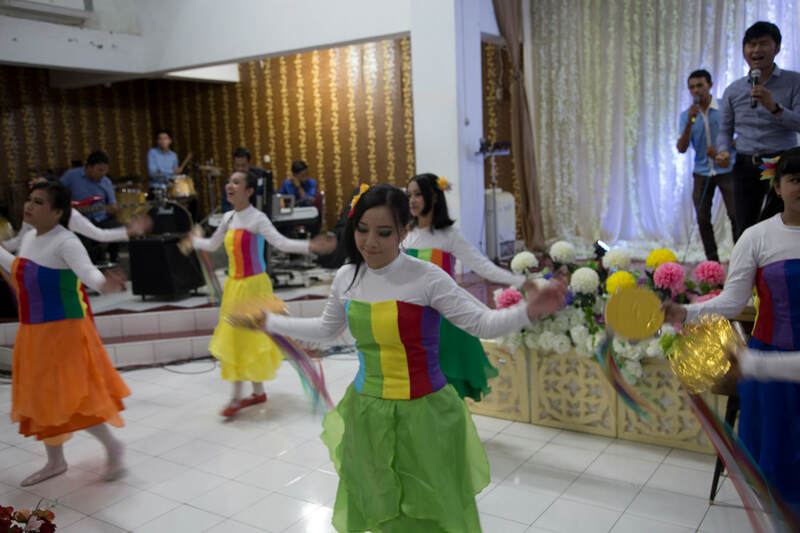 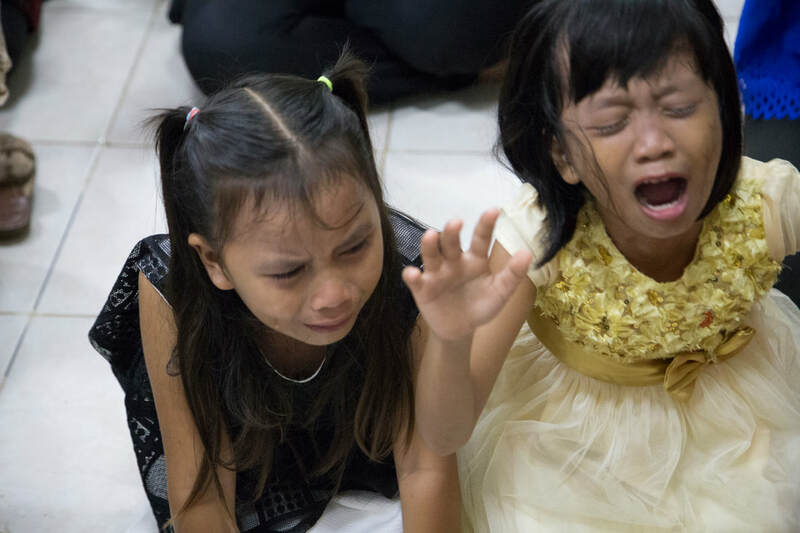 In Makassar, Many healing, deliverance, broke out as revival hit a small church as everyone came forward including little children to surrender themselves for the great commission. 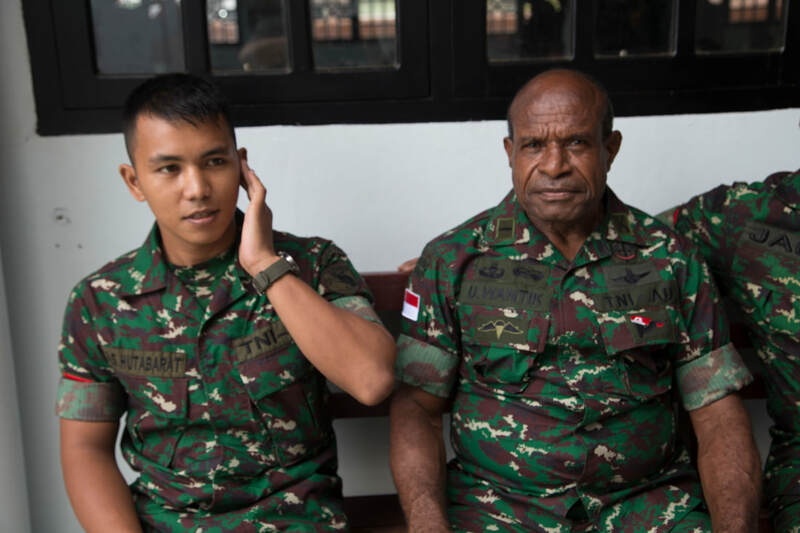 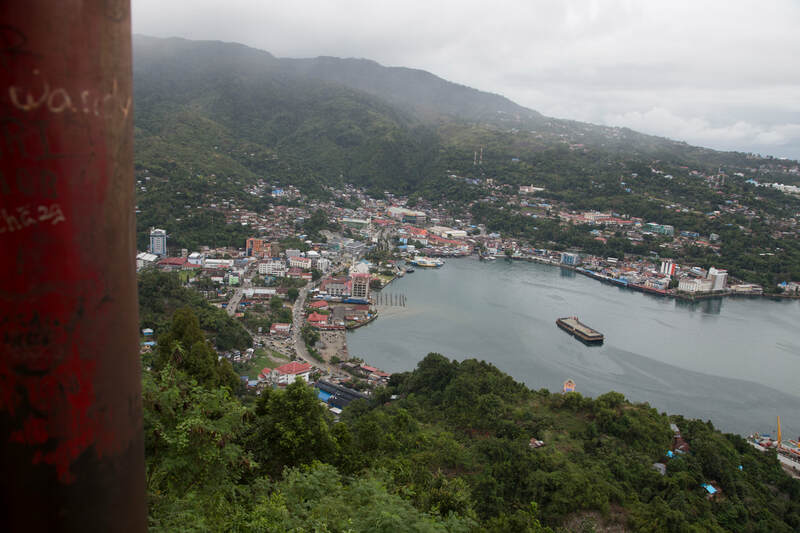 In Papua, we were able to equip government workers and the military to spread the Gospel through the power of God. 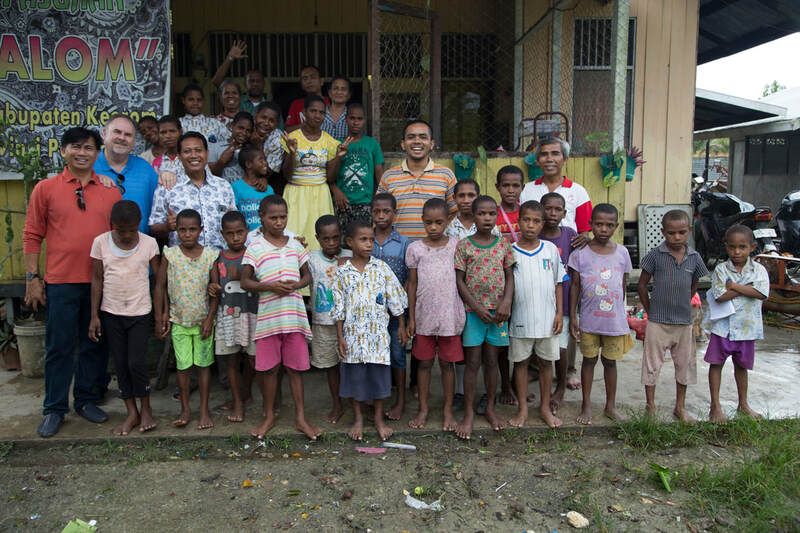 We visited girls that have been rescued from abuse from the original tribes of Papua, and saw hunger and His presence meet humble churches in Batam. 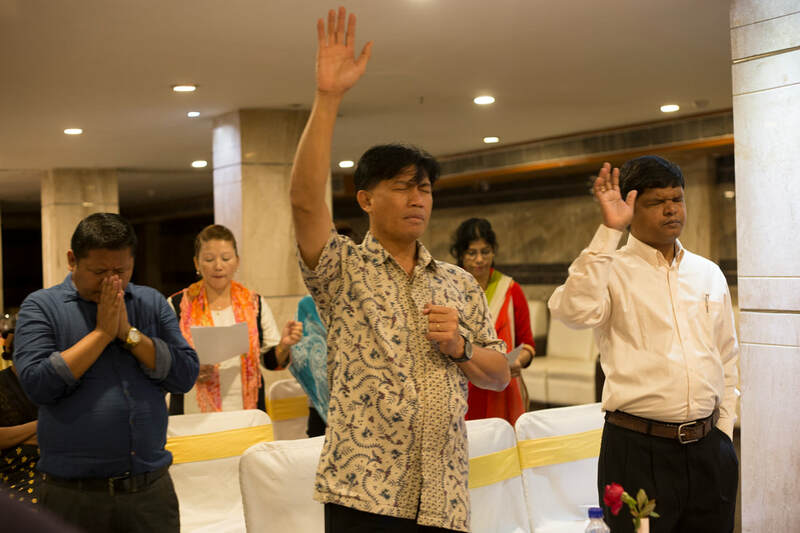 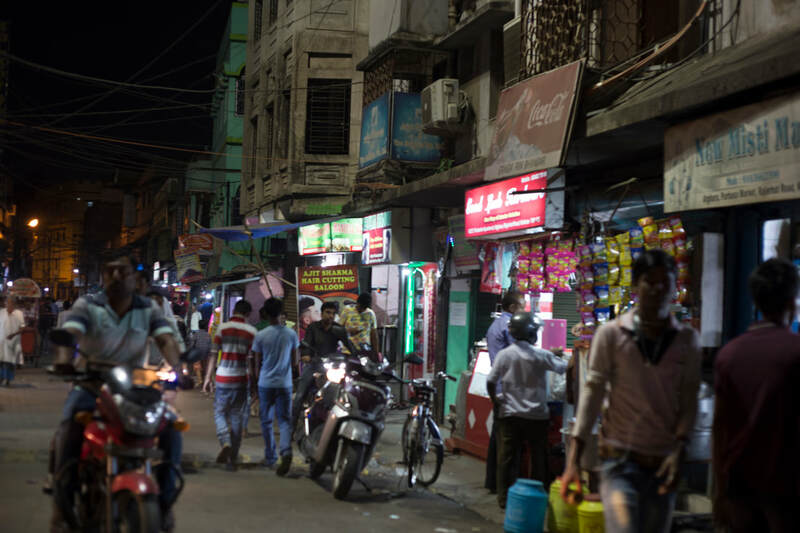 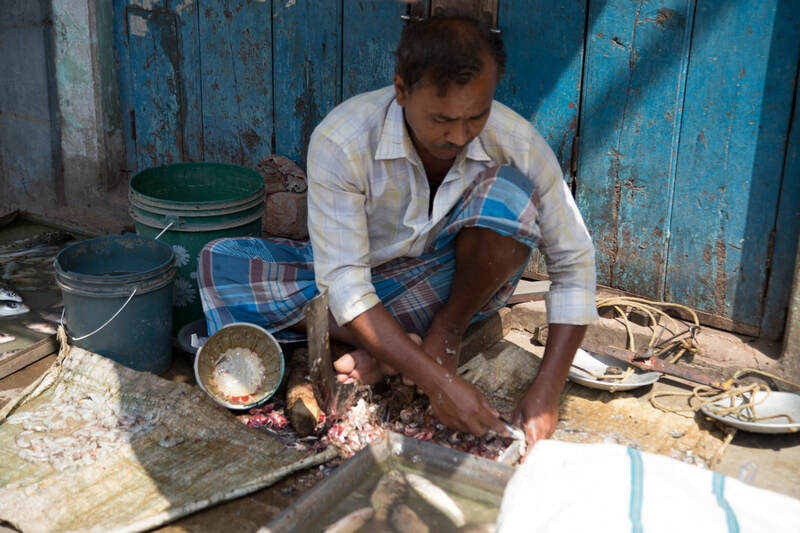 In India, we met up with leaders who are risking their lives to spread the Gospel through out Asia. 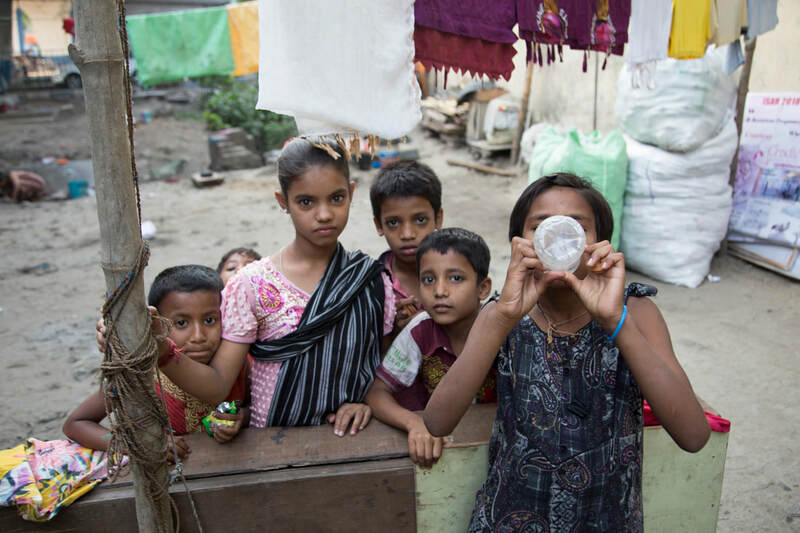 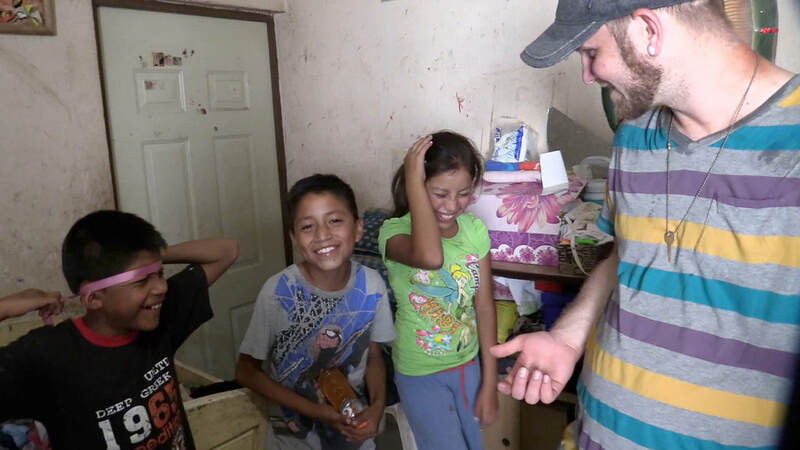 I also got to spend some time with children who live in slums and under bridges. 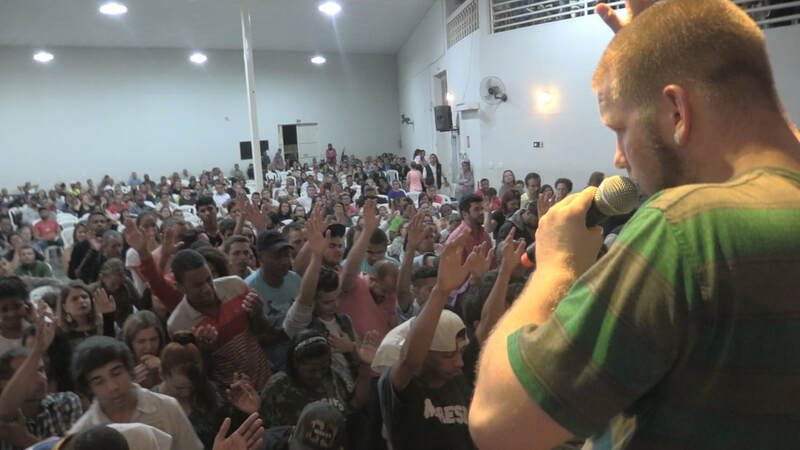 We went with Kristina Waggoner to many different cities in Brazil and watched the power of God change lives everywhere we went. 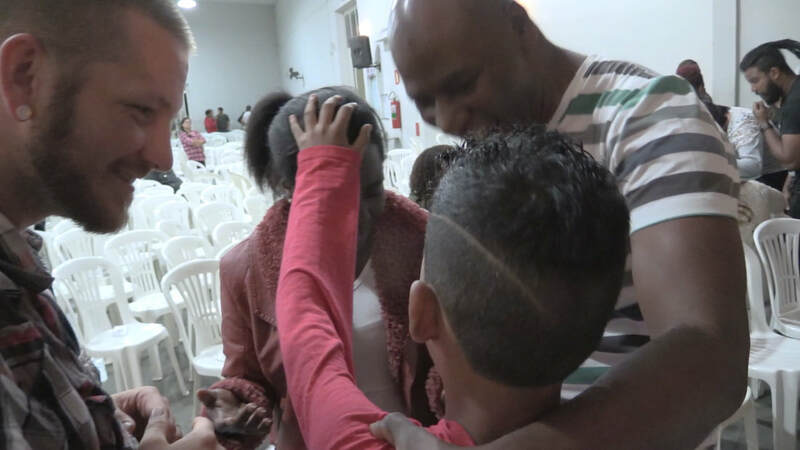 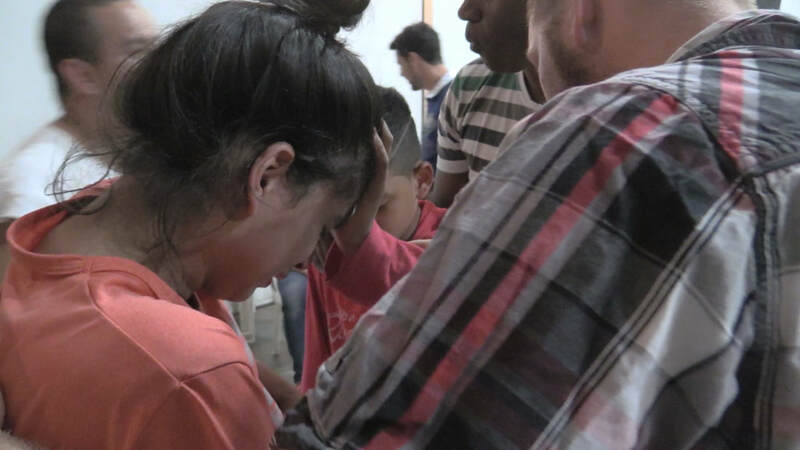 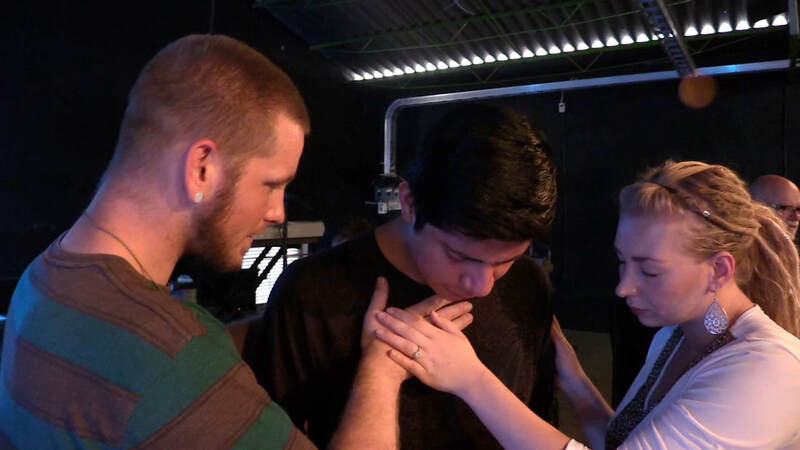 We saw a mighty outpouring of the Spirit in a revival school where people were encountering God, getting baptized in the Holy Spirit, and healed and delivered. 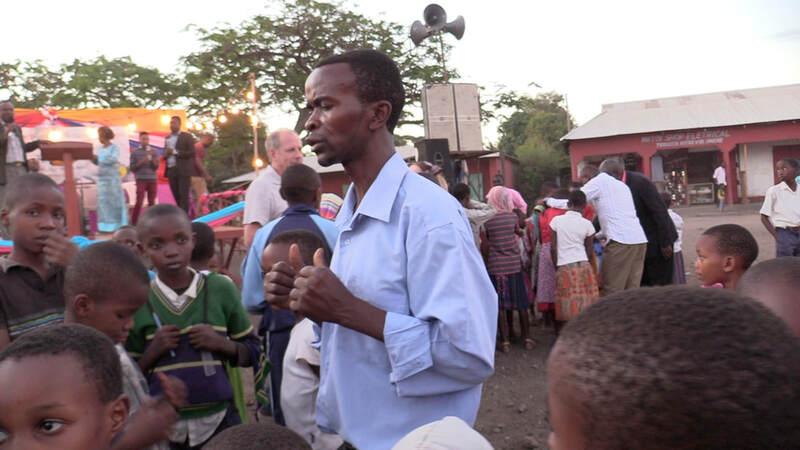 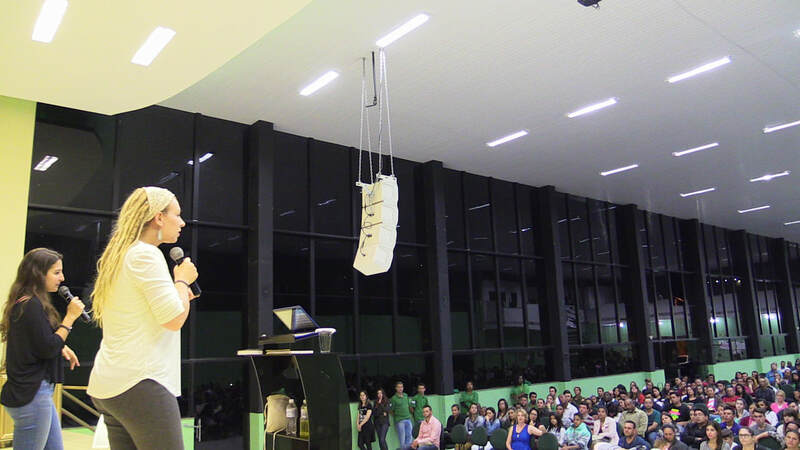 We preached in many different churches and saw an explosion of miracles and many give their lives to the Lord. 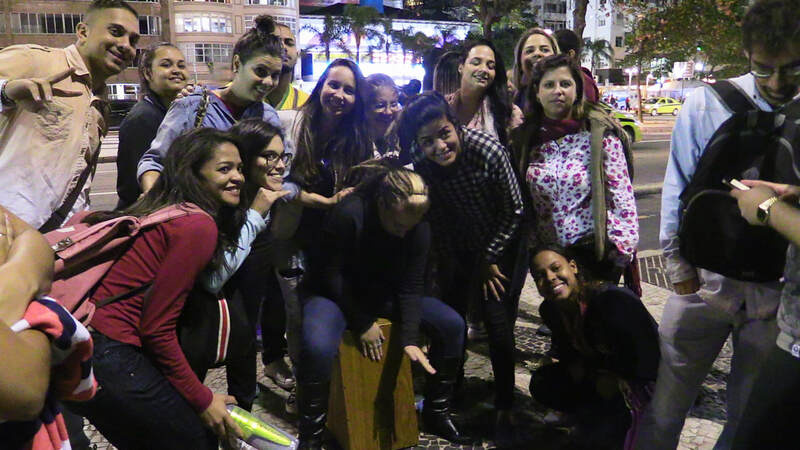 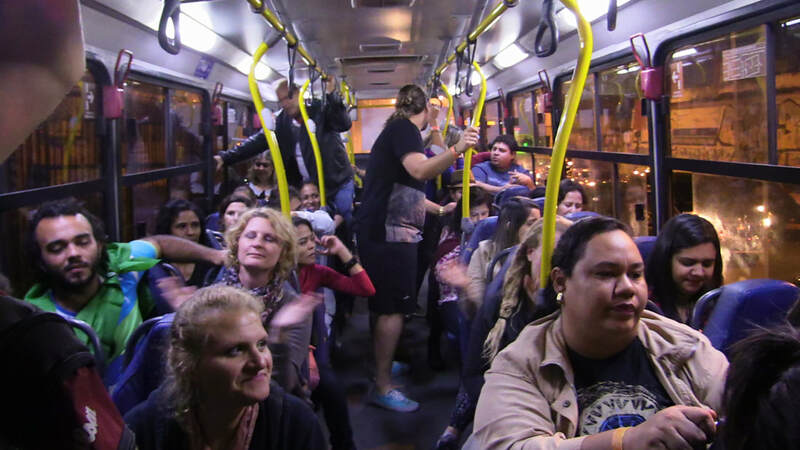 We also joined Ricardo Robortella in Rio to do a massive outreach during the Olympics. 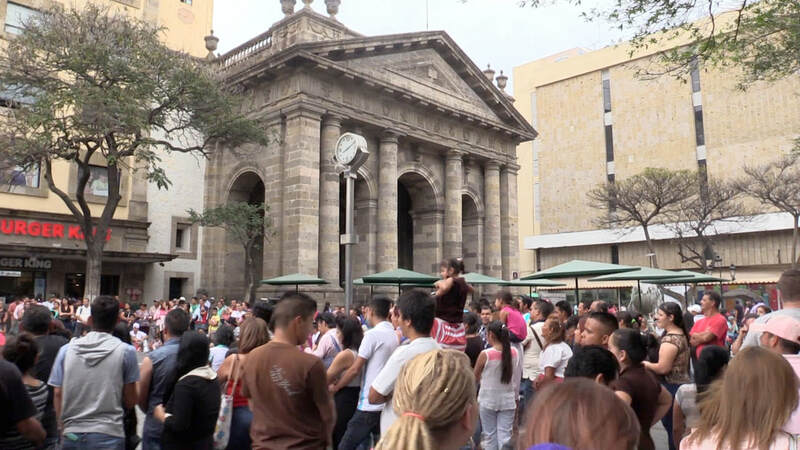 In Guadalajara, Mexico we joined Melo Mexico with Henry and Karen Meers. 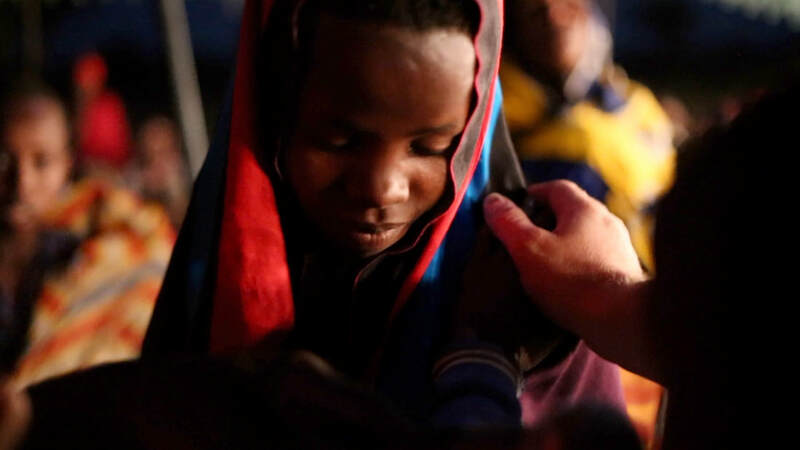 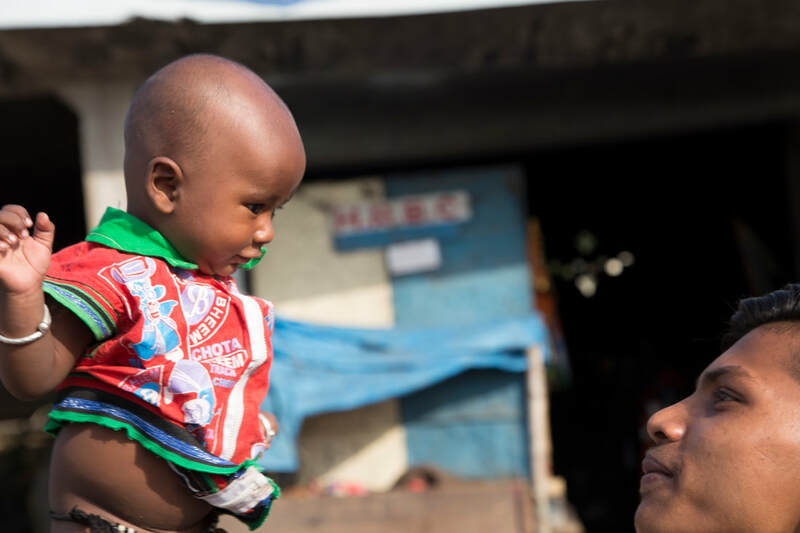 We ministered in Churches, villages, and Hospitals, and orphanages and saw many people come to the Lord. 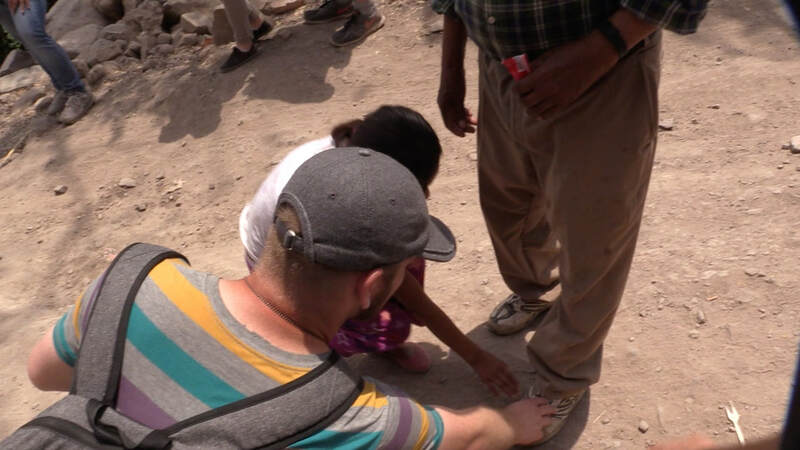 We're looking forward to going back and helping put on Crusades/Festivals to reach more people for the Kingdom and also help plant a Church in Agua Caliente. 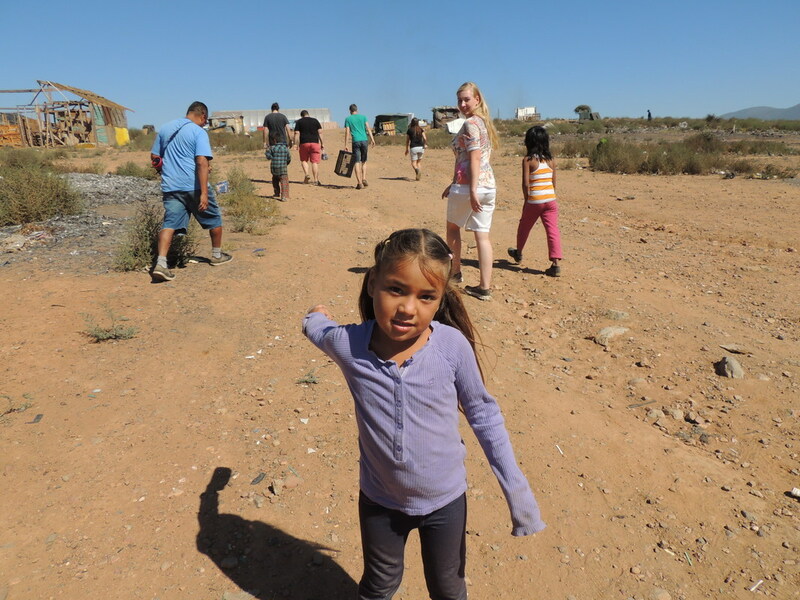 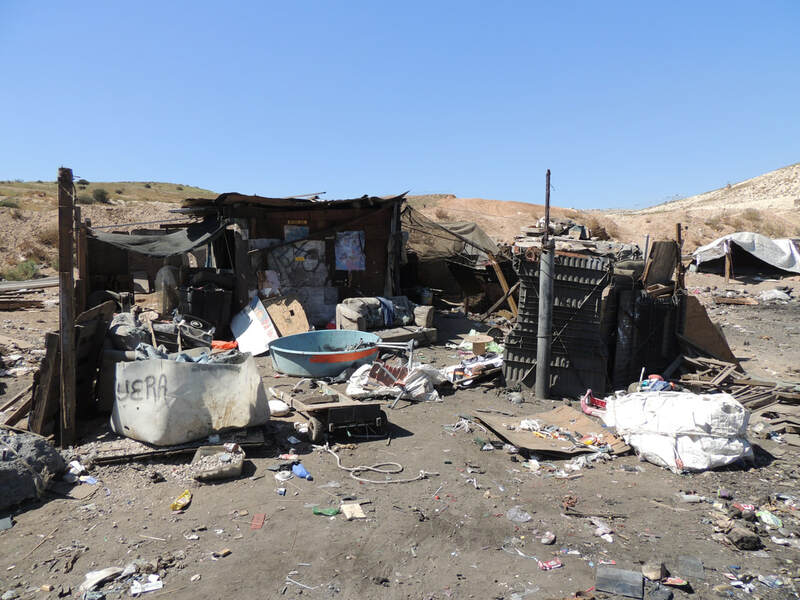 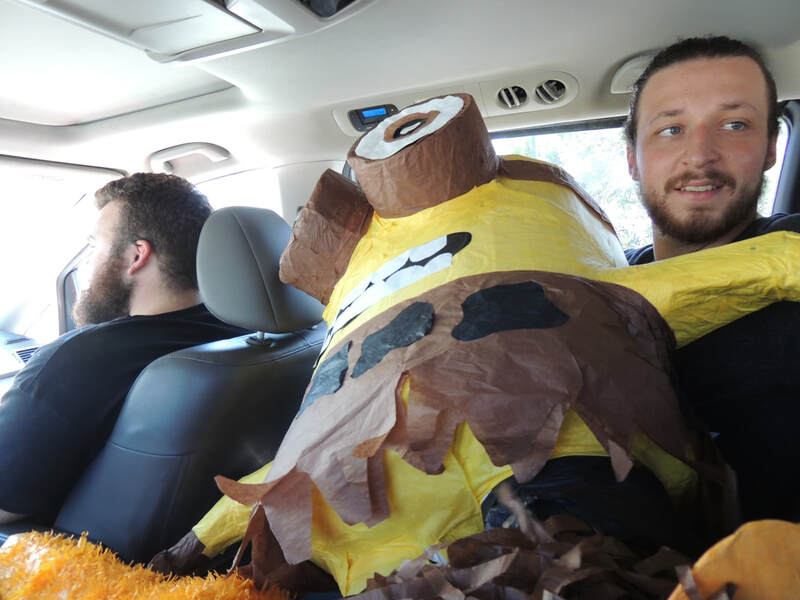 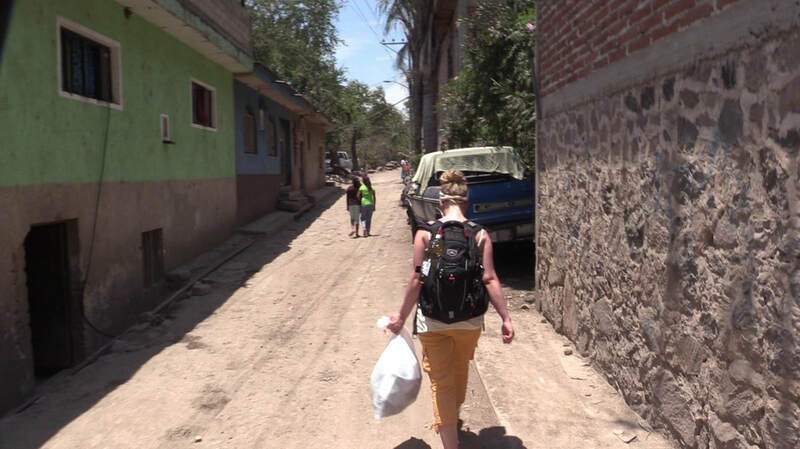 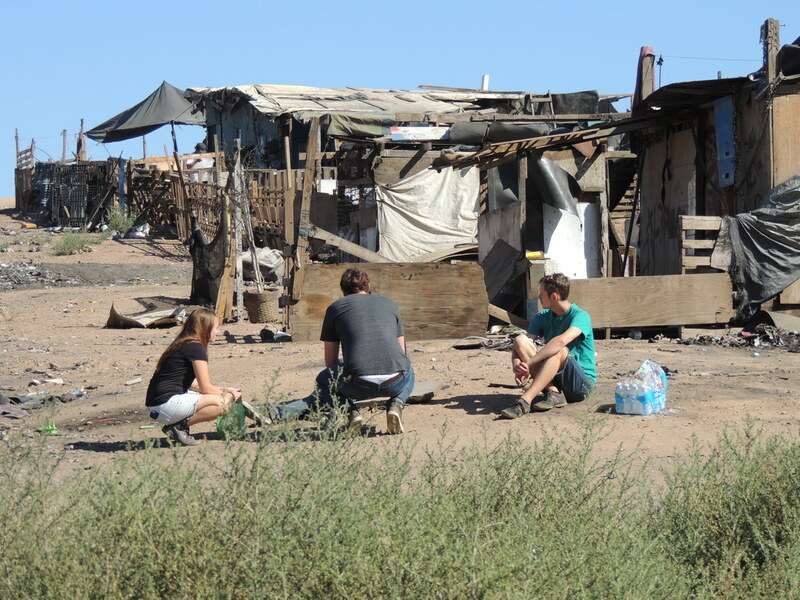 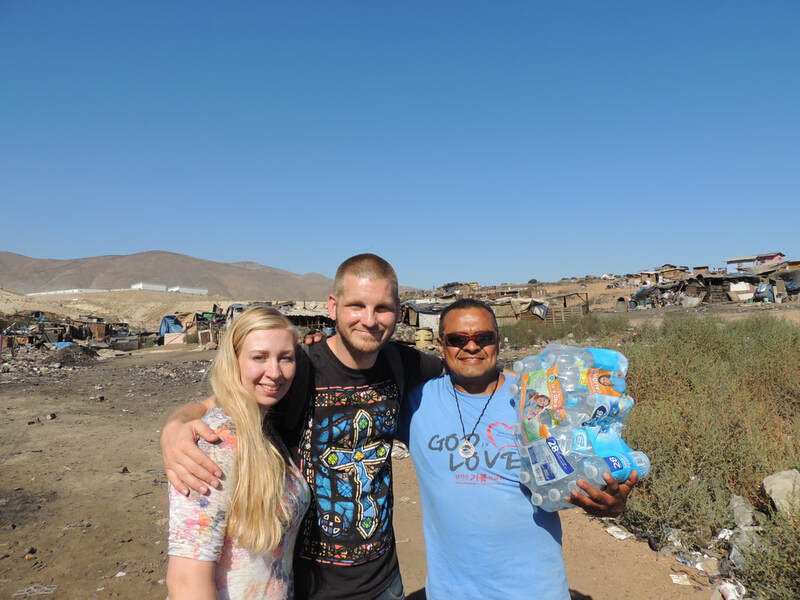 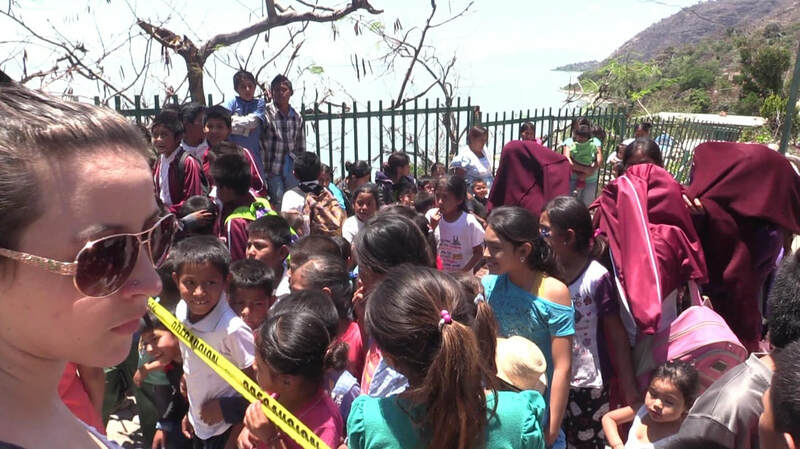 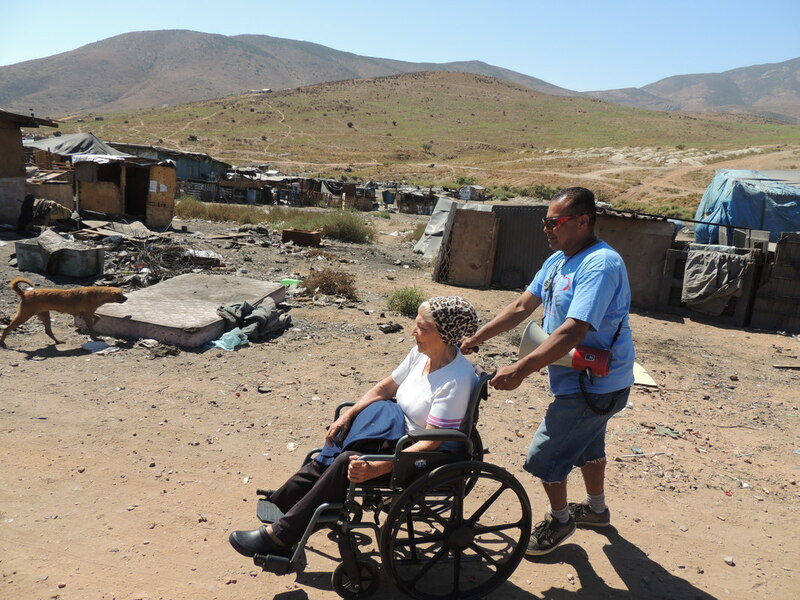 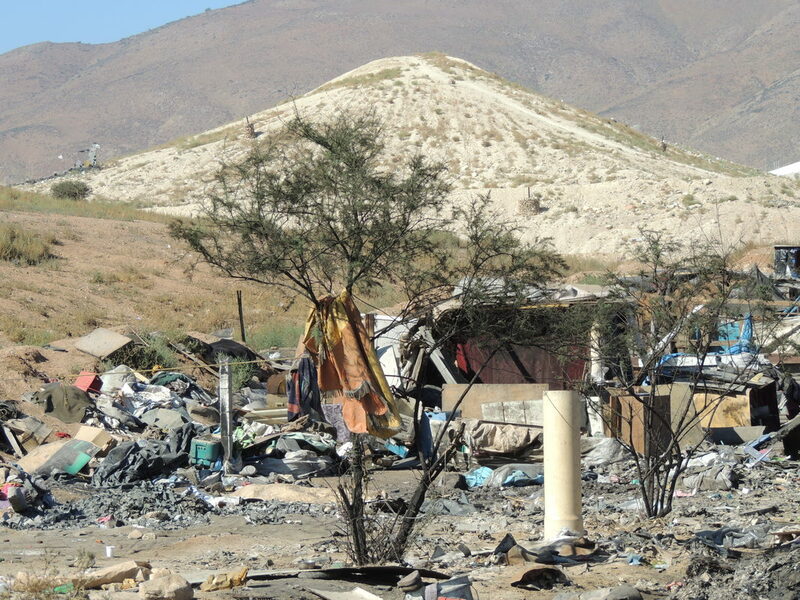 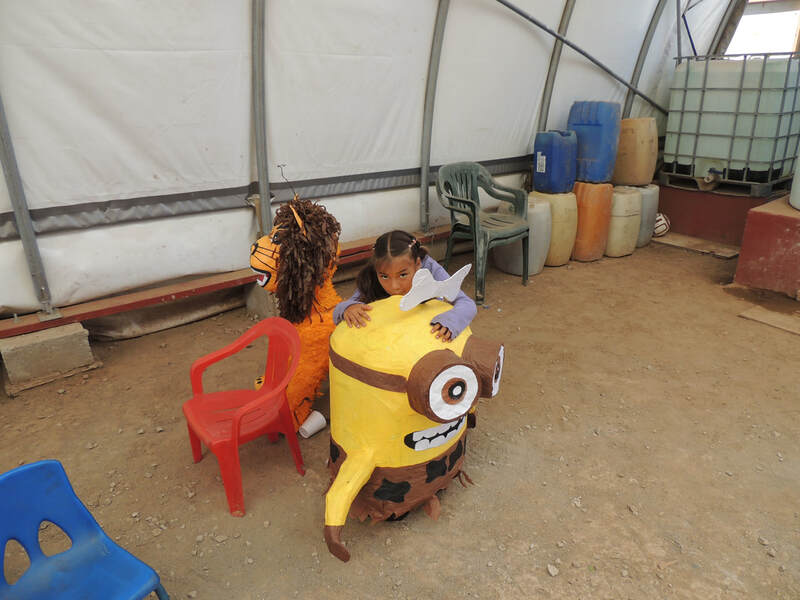 In Tijuana, we went with Tony Seigh to the Garbage dumps to love on and minister to the poor. 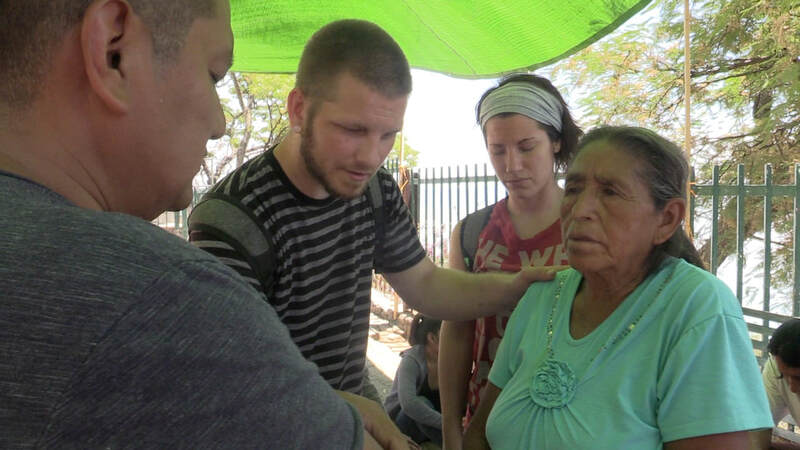 We saw many miracles and people touched by the love of Jesus..